Caspase-3 plays a key role in the regulation of apoptosis. Initially synthesized as a precursor protein, it is activated by proteolytic cleavage of the N-terminus. 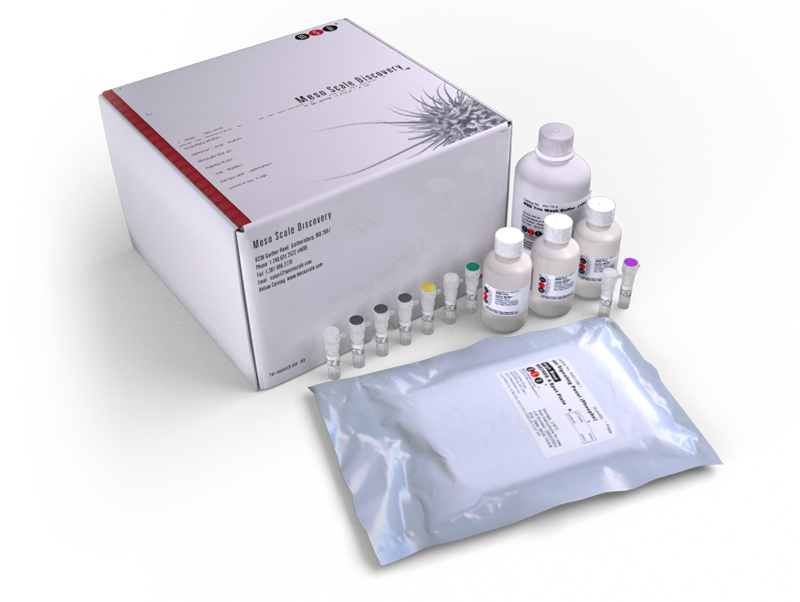 The Cleaved/Total Caspase-3 Whole Cell Lysate Kit provides assay specific components for the quantitative determination of the p20 and p17 cleavage (ASP175) products of caspase-3 and total caspase-3 in human whole cell lysates.